With Cinco de Mayo a little more than a week away, it’s the time of year to stock up on tortilla chips to serve with guacamole when you’re entertaining friends and family. 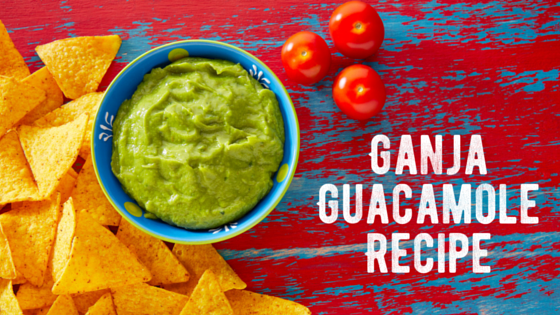 Show your guests a really good time with some ganja guacamole. Blend until smooth or preferred consistency. Any guacamole leftover should be refrigerated in an airtight container. Whether you’re serving guacamole as an appetizer with tortilla chips or accompanying your favorite meal, such as tacos, this recipe will give you a lovely little buzz. 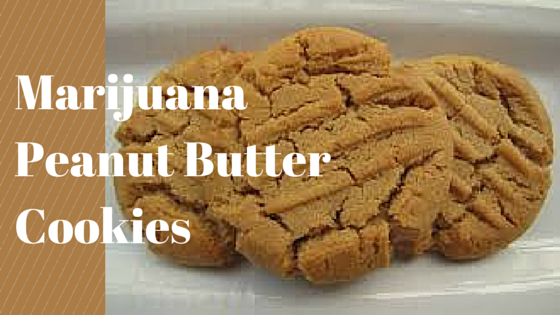 Remember to consume edibles in moderation. Need to pick up some weed to make your own cannabis-infused olive oil? 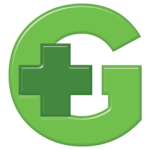 Find the best deals on bud at a dispensary near you.